Reports out of Mexico and the United States suggested and confirmed that Juan Carlos Osorio has ended his tenure as Mexico manager after rejecting an offer from FMF to renew his contract with the federation. 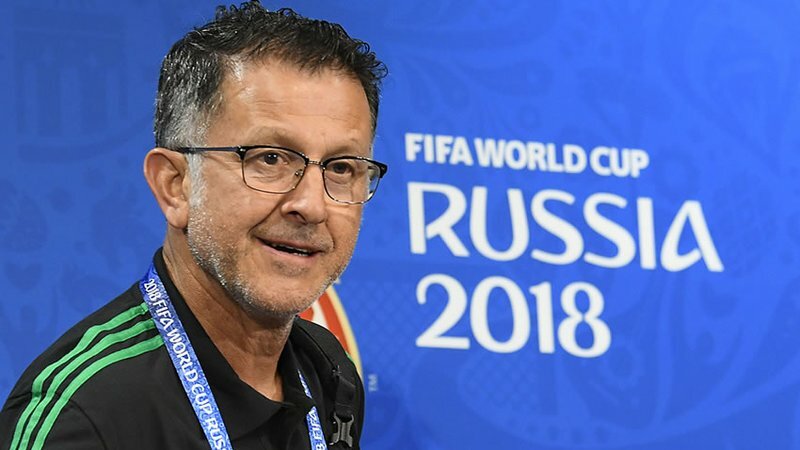 According to sources close to the Colombian técnico, Osorio already informed incoming FMF President Yon de Luisa of his decision to not renew his contract, citing the persistent admonishing he received after his side’s 7-0 defeat to Chile in the round of 8 of the Copa America Centenario. 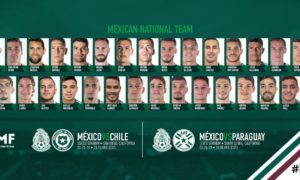 The criticism focused on Osorio’s use of rotaciones and not selecting a range of players (the critics had thought) who could fill those positions. However, the criticism could have better pointed to Juan Carlos Osorio’s team’s’ strategic weak points in single-elimination knockout games despite their strengths over the gruel of multiple game round robin tournaments. Juan Carlos Osorio’s El Tri can point to a fourth place in the 2017 FIFA Confederations Cup, a World Cup qualification with only a solitary defeat in the entirety of El Tri‘s qualification campaign, and getting to the Round of 16 out of an unpredictable group where El Tri could have easily crashed out. Observers can also point to the more collective approaches to defending, possession, recovery, and attacking, while still allowing the attackers to play with the individualism, guile, and initiative that characterized them. 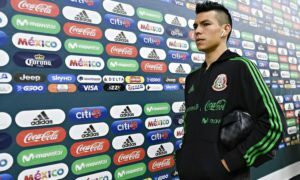 These were approaches that helped earn several players, including Oswaldo Alanis and Nestor Araujo, moves abroad on transfer fees, while keeping established Europe-based stars like Andrés Guardado, Hector Herrera, Hirving Lozano and Miguel Layun in the spotlight. But a lot of the World Cup success came with a squad that featured only eight new players from the 2018 cycle. 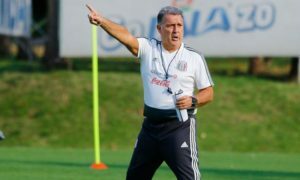 Juan Carlos Osorio has been heavily linked to managerial gigs with the United States and Colombia national teams, stating his preferences are to manage the Cafetaleros in his recent round of interviews with several major Colombian television stations. The former job had been officially open for the entirety of 2018 with Dave Sarachan managing the team in a caretaker role, while the latter is currently occupied by Jose Nestor Pekerman, who himself had been linked to managing the Argentina national team. Regardless as to where Juan Carlos Osorio ends up, the FMF is set to announce his departure in the coming days and the timeline on which the federation will conduct its search for a national team manager for the 2022 World Cup cycle.